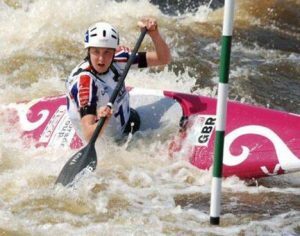 Colorado Construction sponsor Scottish and British youth team members, assisting them in their goal in following in the footsteps of British Olympians such as David Florence and Tim Bailey. For example, Colorado Sponsored U23 athlete, Eilidh Gibson, who helped GB become world champions at the 2017 world championships in Pau France. Eilidh just missed out on a medal finishing fourth in the individual C1 women’s event. The Colorado Group was formed from an idea born in the Grand Canyon. 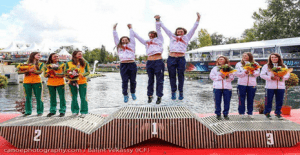 Several of the owners of the business were keen canoeists in their youth and so when the opportunity arose to help the development of Scottish canoe slalom’s youth, we were delighted to be of help. Colorado worked with Sport Scotland and the local clubs to develop a centre of excellence in Alva, Stirlingshire. We continue to support the centre and provide on-going support to up and coming youth athletes in Scotland.